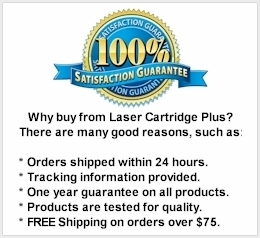 CC364A (64A) HP 4015 Toner (CC364) Compatible with HP LaserJet P4014, P4015, P4515 Series, 4515, HP 64A (364A) Compatible. 10,000 Yield, Black Toner Cartridge. 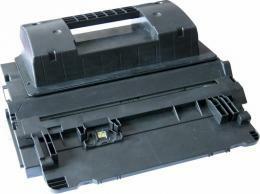 This HP 4014 toner is known for its reliability. The CC364A toner saves time and increases productivity. The HP 64A toner all-in-one cartridge is easy to install and maintain.